T41f - What is Ideal City like in the 21st Century? 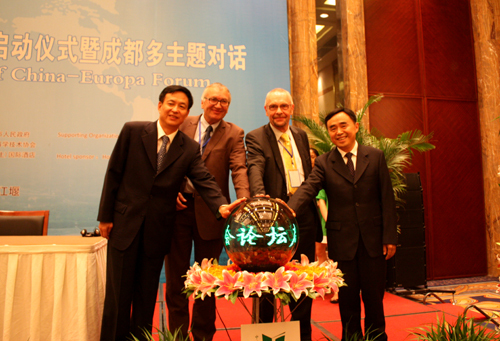 The launching ceremony of the Third China-Europa Forum (CEF) was held in Chengdu on 7 July 2010. 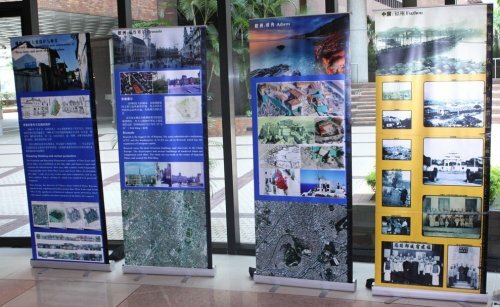 It was followed by several multi-thematic Dialogues, including two workshops on urban issues – T41f and T43i. 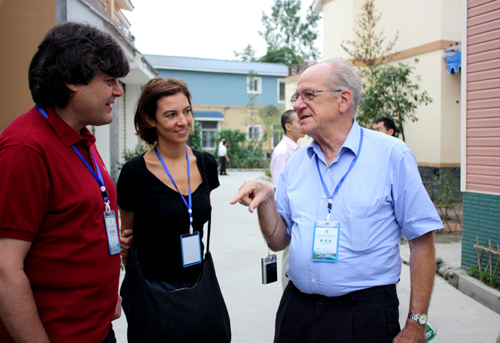 Prominent guests participated in the dialogues included Pierre Calame; Dr Gerhard Stahl, Secretary General of the Regional Committee of EU; Mr Gang BAI, Vice Mayor of Chengdu ; Dr Yan CHEN, Executive President of CEF; Dr Shuo YU, Coordinator-General of CEF; and Mr Jiatai CHEN, Executive Vice President of Chengdu Association for Science and Technology. 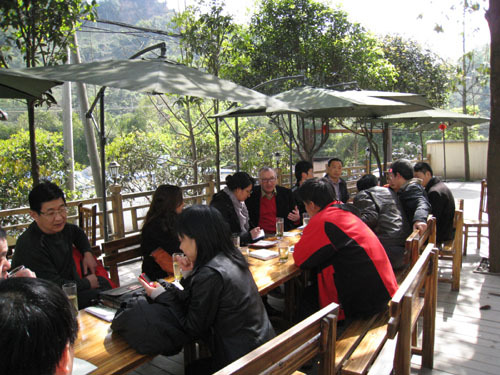 In 2009, the workshop issued Three Lanes and Seven Alleys* Declaration on Urban History, Culture and Urban Renovation. *Note: Three Lanes and Seven Alleys is a well-preserved ancient block, built during the Ming and Qing Dynasties (1368-1911). 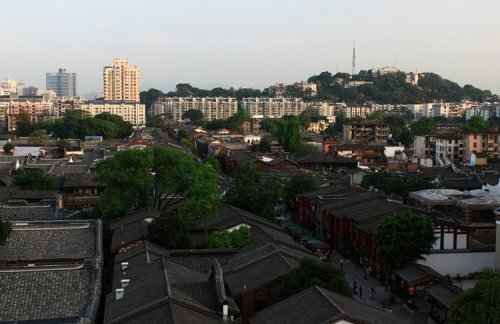 It is known as the "Museum for China’s Ming and Qing Buildings" and the "Living fossil of Urban Lifang System".